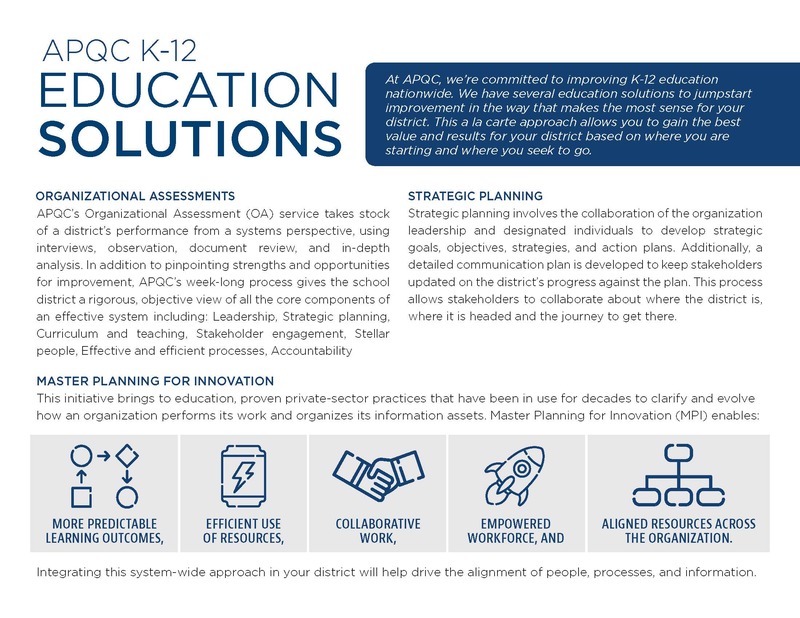 The APQC Education group helps education leaders plan, capture, scale and sustain transformation to improve student outcomes and organizational efficiency. We help educators redesign outdated or inefficient processes and break down functional silos which saves time, saves money, and empowers people. This work occurs through strategic planning, the understanding and implementation of Process and Performance Management (PPM) methodologies, and the learnings from best practices. 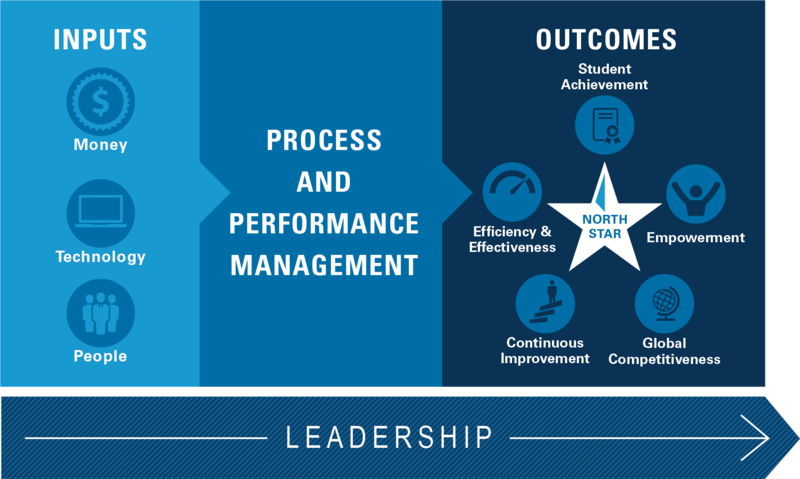 The outcomes of these efforts speak for themselves: over $125 million in savings, tens of thousands of hours saved and reallocated to value added work, more collaborative engagement of employees, and efficient processes that support our shared goal of student achievement. Collectively, APQC and our education clients and members are known as the North Star Education Community. At APQC, we're committed to improving K-12 education nationwide. We have several education solutions to jumpstart improvement in the way that makes the most sense for your district. 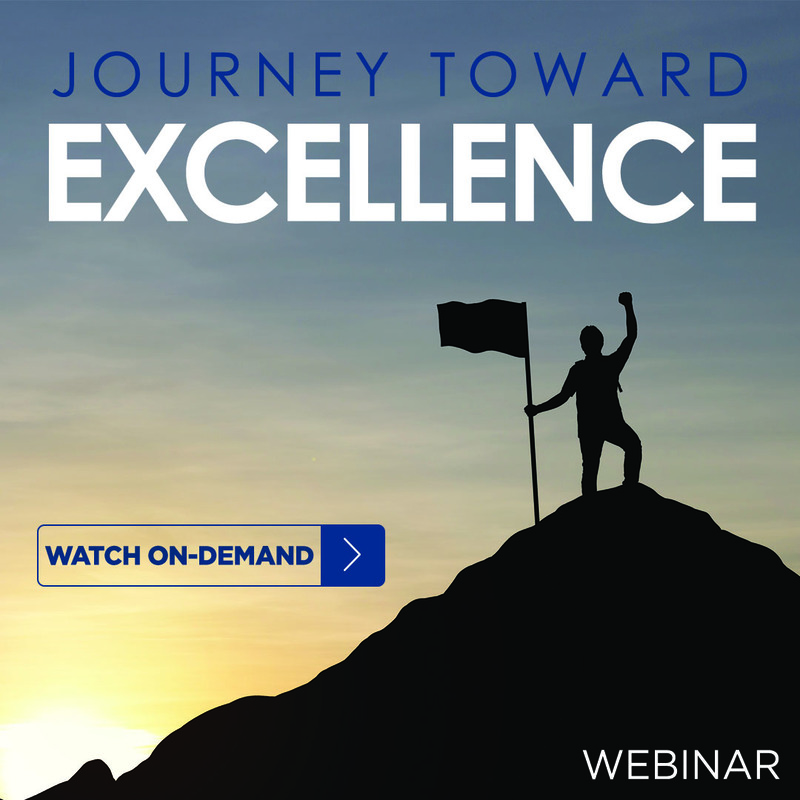 This a la carte approach allows you to gain the best value and results for your district based on where you are starting and where you seek to go. Access full solution descriptions here. 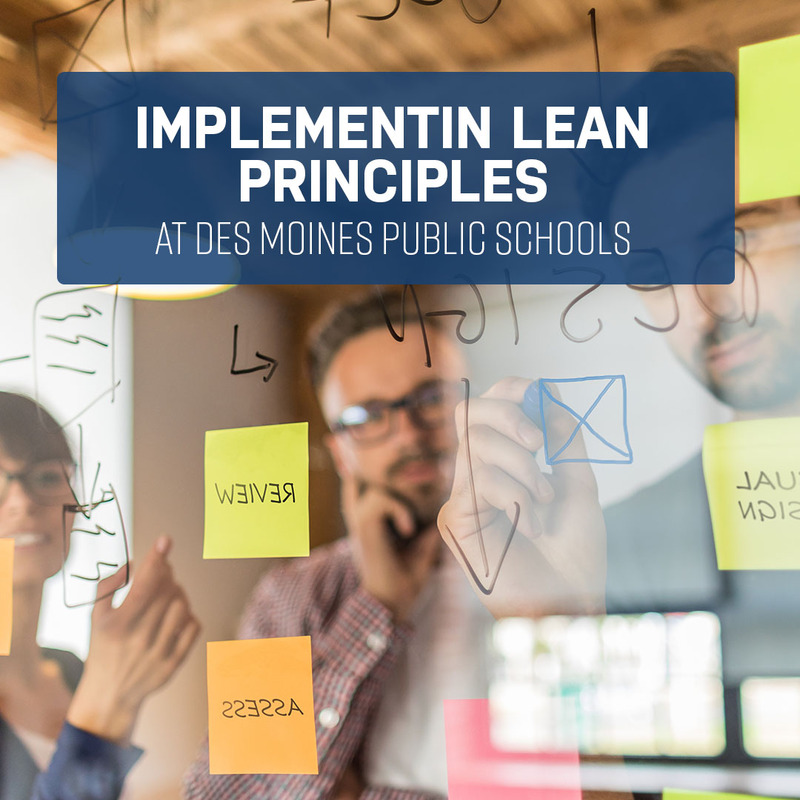 Through membership, you—and every employee in your district—are connected to actionable best practice information, interactive benchmarking tools, and expertise so you can discover, understand, and implement the most effective methods for process and performance improvement. When you join, you’ll be in good company—check out our current roster and learn how your organization can become a member. New and Improved! The Process Classification Framework (PCF)® was originally created to identify key processes in businesses and was then customized for the needs of K-12 education. The common taxonomy allows APQC and educational organizations to identify and compare processes, set and compare metrics and establish best practices. This latest version incorporates changes and updates from our North Star Education Community. We are very thankful for all the cooperation and insights to assist in creating this latest version. 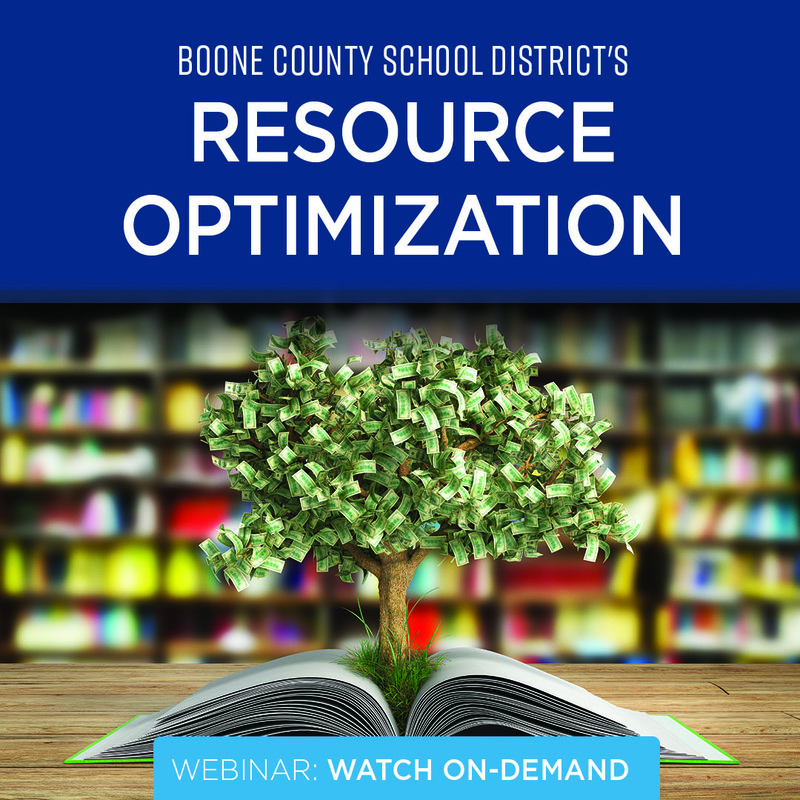 Over 150 school districts nationwide are already using APQC’s resources and methodologies to redirect millions of dollars from wasteful administrative processes toward student achievement purposefully. Visit APQC’s Education Case Studies page to read more. For more than 20 years, our Founder and Chairman Emeritus Dr. C. Jackson Grayson led the charge to transform education using proven process and performance management approaches. Our mantra: you can't change outcomes without changing inputs. At APQC we're committed to continuing Jack's vision in every aspect of our work, and that includes improving K-12 education nationwide, one district at a time. It's with this commitment in mind that we are introducing some new faces, services, and offerings.